Scalling Root and Planing, commonly called deep cleaning, is beneficial for oral hygiene and increases the likelihood of bone growing back after it has been lost, as seen in the pictures above. 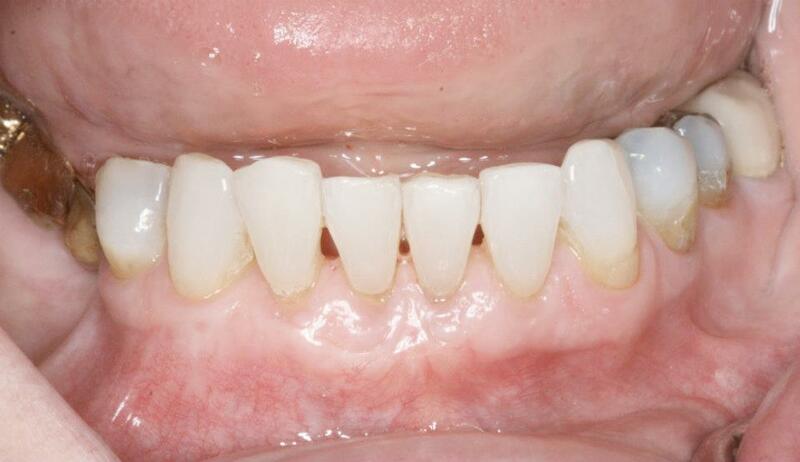 In certain situations, immediate implant placement is the preferred solution. This procedure, when indicated, really saves time! We know how to evaluate the success rate of each individual gum recession case. This delicate procedure requires skills and attention to details. We take every necessary step to ensure your procedure has a successful result. We do exclusively internal sinus lift and never the traumatic and painful lateral window sinus lift. If you need sinus lift for your implant, come seek our opinion! Our minimally invasive internal sinus lift technique is unique and has an amazingly high success rate. Internal sinus lift is done on the same visit your implant is placed!